A classic house throwback, a fizz of power pop, and the ongoing takeover of one of Toronto's fastest-rising MCs. 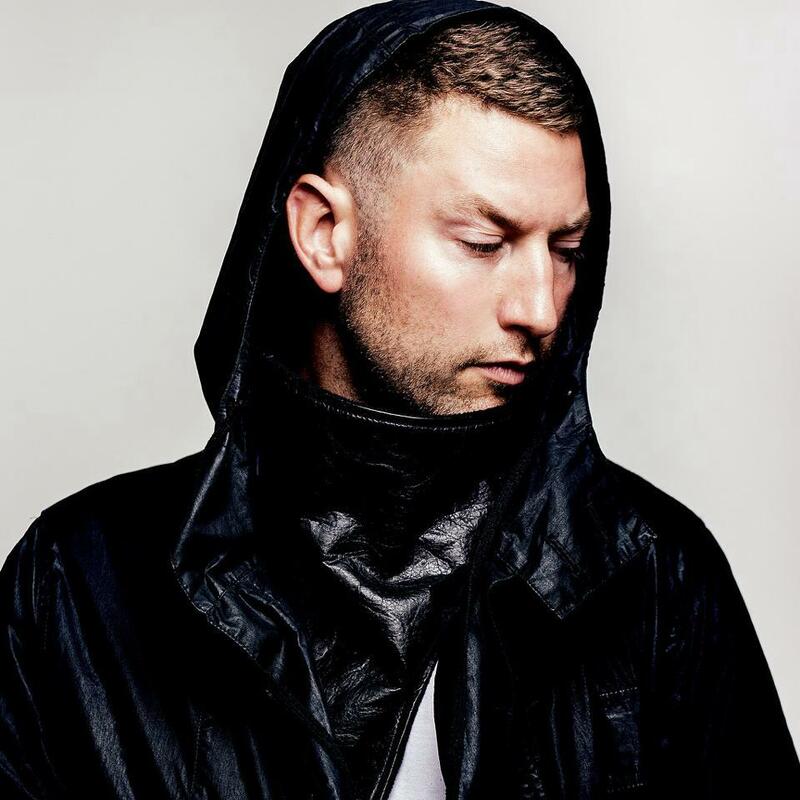 Dinamo Azari: Formerly of now defunct house group Azari & III — their 2011 self-titled debut album is still solid — Toronto-based musician-producer Dinamo Azari has just released new track. “Victim” is off the artist’s forthcoming solo project, Estranged, and serves up vocals from Starving Yet Full and Fritz Helder on top of a stripped down classic house sound. Karina Es: Pop vocalist Karina Es dropped the title track for her recently released Kaleidoscope album. Produced by Kuya Productions, the track is a dose of power pop with a splash of R&B elements. Tasha the Amazon: To say that Toronto’s Tasha the Amazon is staying musically active and productive would be an understatement. The video of single “My Level” delivers chill visuals to compliment a hard-driving song production and lyrical flow.